On-site tickets are sold out. Overflow seating is still available and will be sold at the door. Webcast is available; scroll down for info. An event gathering together prophetic voices from across the generations to equip, build up, and unify the body of Christ. Bob Hazlett is a proven prophetic voice. His teaching and prophetic ministry has been featured on GodTV, TBN, Daystar and Bethel TV, along with many Global Awakening events and courses. Bob Hazlett is a friend to leaders and a sought-after speaker and author. Strong healing and prophetic gifts follow his ministry, and he has a passion to empower people in the spiritual gifts in order to fulfill their life purpose. He has traveled extensively throughout the United States and Internationally. Bob lives in Connecticut with his wife Kimberly and two daughters April and Abby. 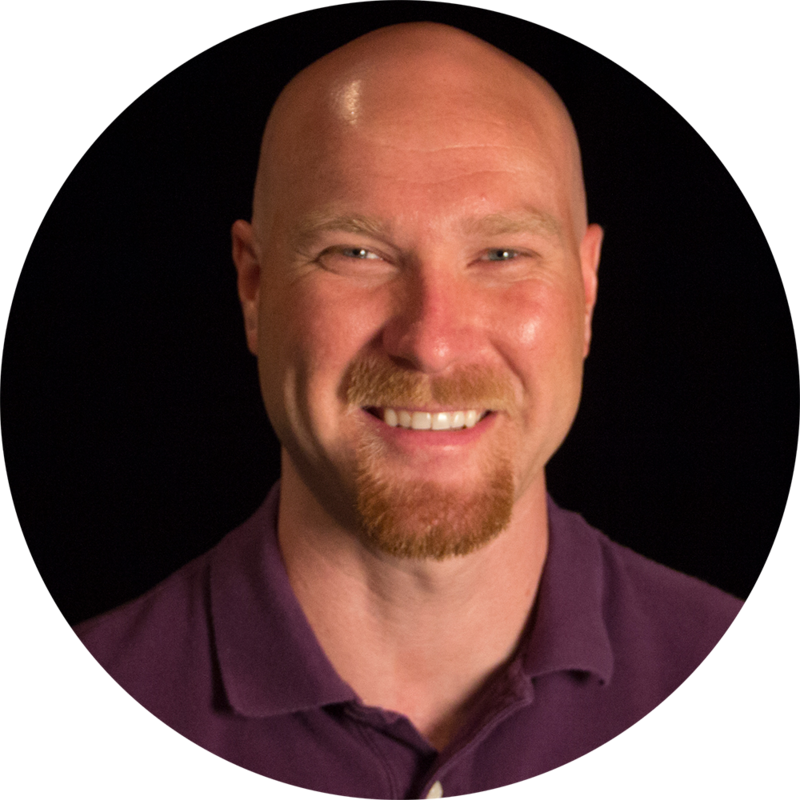 As a Global Awakening associate evangelist, Justin Allen is a regular speaker at our events and is available for traveling ministry. 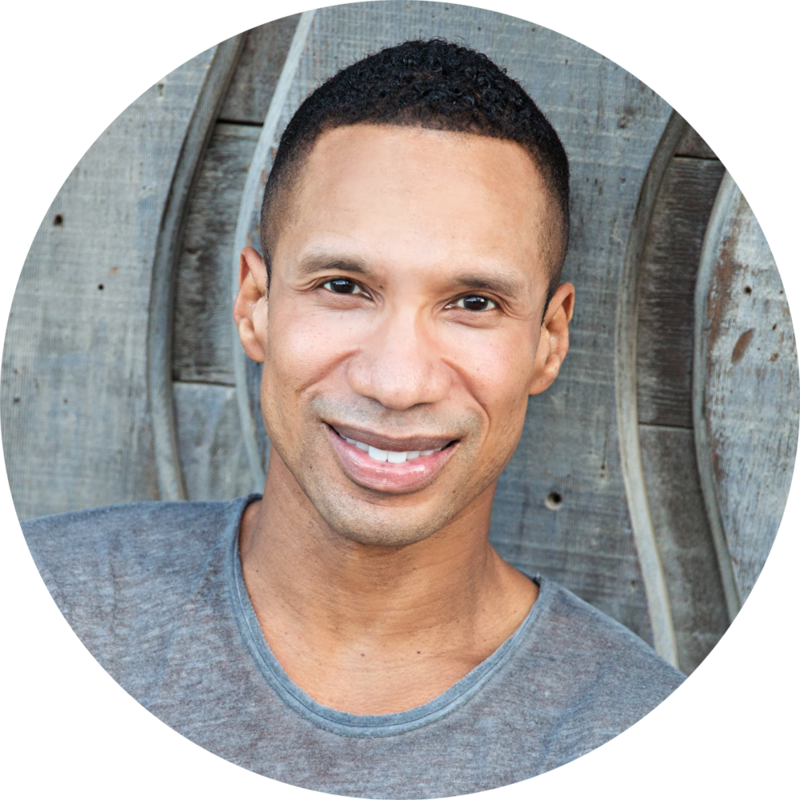 He is a graduate of the Global Awakening School of Supernatural Ministry and has served on our Events staff as well. Before moving to Pennsylvania, Justin and his wife Amanda founded Perpetual Springs Ministries. Husband, father, and lover of the Godhead he ministers with a heavy prophetic edge through teaching, training, and equipping the body of Christ to hear the voice of God and release the kingdom on earth as it is in heaven. 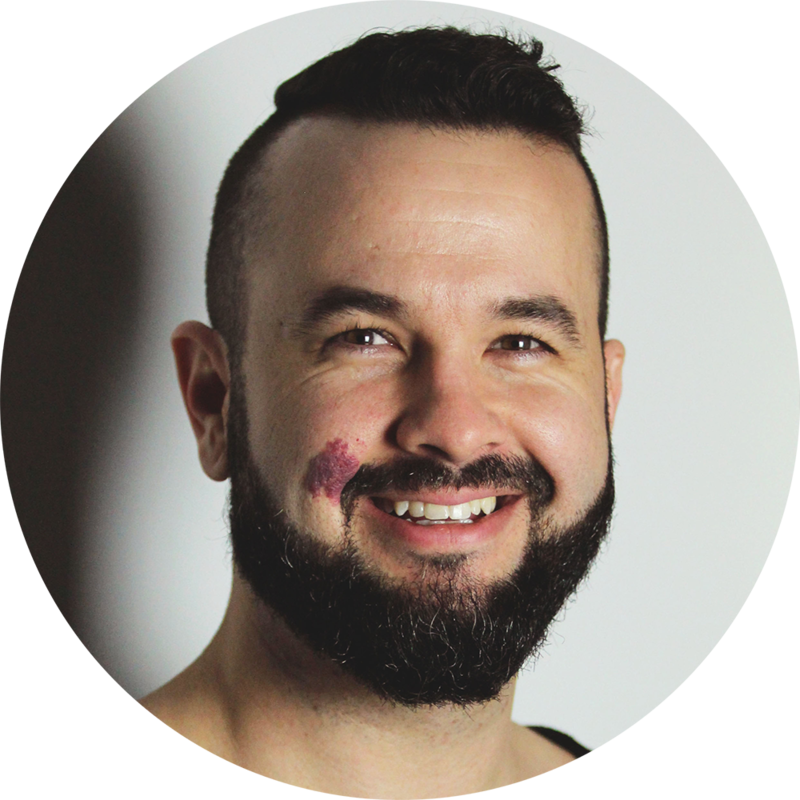 Justin operates in a unique boldness that releases the gift of faith in individuals who seem to feel like a victim of circumstance, as evidenced by Dauntless, the Global Awakening event that he created. There is a great grace on his life to administer revelatory prophetic vision plainly and in a fashion the believer can run with. Justin's heart is to see the kingdom released in all nations and people restored through pure and powerful prophetic ministry. 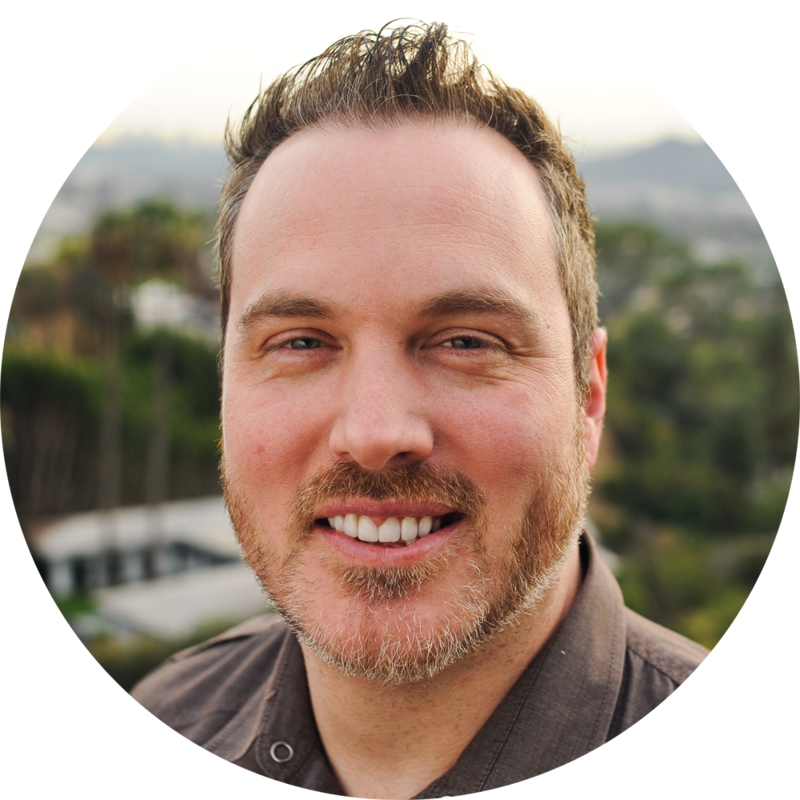 Shawn Bolz is the Senior pastor of Expression58 Christian Ministries, a ministry focused on the entertainment industry and the poor. He is passionate about seeing people and groups be the best version of themselves. Shawn has been a pioneer in ministry including the prophetic movement since he was in his teens. His focus on intimacy with God, creativity through entertainment, & social justice have brought him around the world to meet with churches, schools, entertainers, and world leaders. Shawn's style of speaking & coaching accompanied with his unique expert perspective on the issues of love, creativity, and justice, have kept his calendar full. Shawn lives in Los Angeles with his wife, Cherie, and daughters Harper and Hartley. He is an author of several books, including Keys to Heaven's Economy, and has made numerous TV appearances as a guest and a host. Dr. Mark J. Chironna has been in the people-helping business for more than four decades. With a media presence spanning almost 175 nations, his message of wholeness through the integration of the spiritual and psychological is heard across the globe. He has a father’s heart for emerging generations and serves as the Presiding Bishop of Legacy Edge Alliance, a worldwide fellowship of senior apostolic leaders and churches. Bishop Chironna is regarded as an influential leader whose global reach, clarion voice, and prophetic insight are respected by leaders and followers alike. 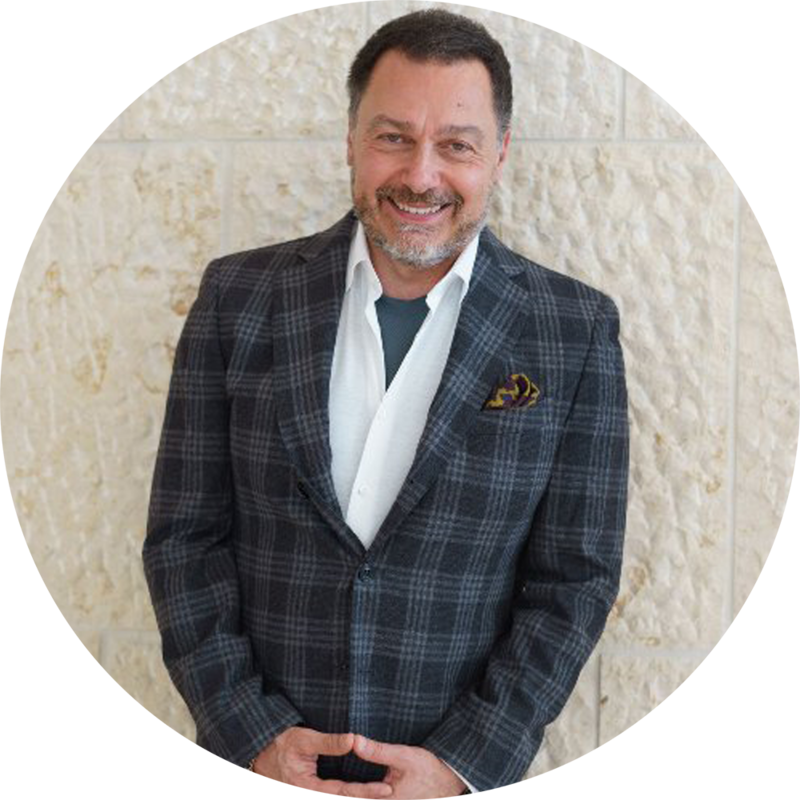 He holds multiple advanced degrees in theology and psychology, and is the founder and senior pastor of Church on the Living Edge in Orlando, Florida. He and his wife Ruth have two adult sons and three grandchildren. An energetic and optimistic 86-year-young scholar and minister, Marilyn is arguably unparalleled in her quest to “Bridge-the-Nations” in seeking peace with all people groups and cultures. She is a respected inter-faith speaker and one of the most sought-out Bible teachers in the world. She has traveled to 136 countries so far in her efforts to find common-ground for people of different cultures, faiths, and governments. As founder and president of Marilyn Hickey Ministries, a non-profit ministry and humanitarian organization based in Denver, Colorado, Marilyn has impacted many countries worldwide; from disaster relief efforts in Haiti, Indonesia, and Pakistan to providing food for the hungry in Mexico, Costa Rica, Russia, and the Philippines. Her legacy includes significant visits to Islamic countries, including Pakistan, Sudan, Egypt and beyond. She also co-hosts the daily television program Today with Marilyn & Sarah, along with her daughter, pastor Sarah Bowling. The program is shown in nearly 200 countries with a potential viewing audience of 2.5 billion households worldwide. Marilyn has also authored over 100 publications with much more to come. 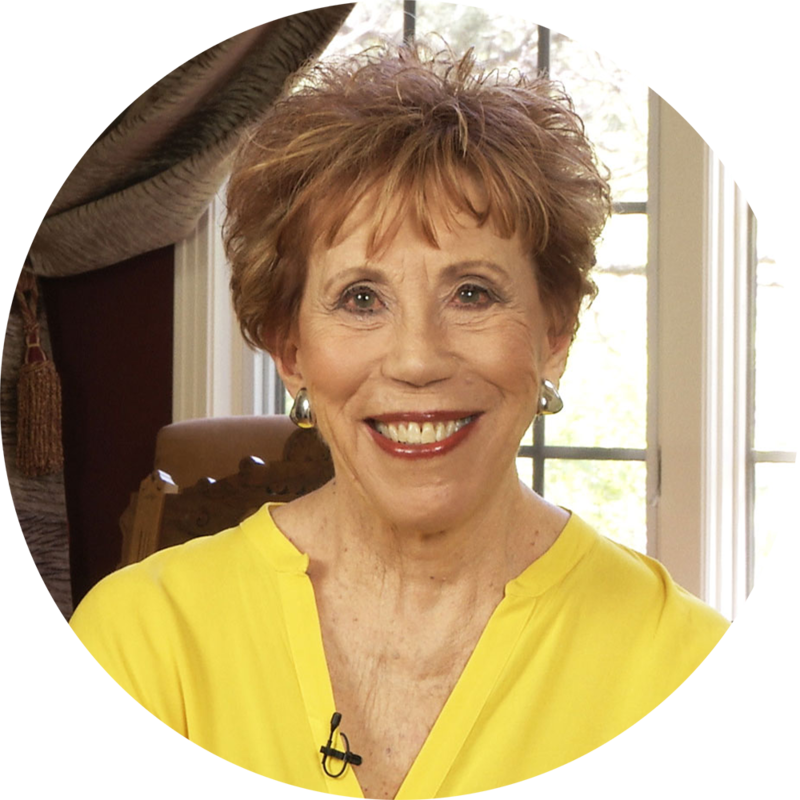 Marilyn’s greatest passion and desire is to continue being a bridge-builder in countries around the world, and she shows no signs of stopping. 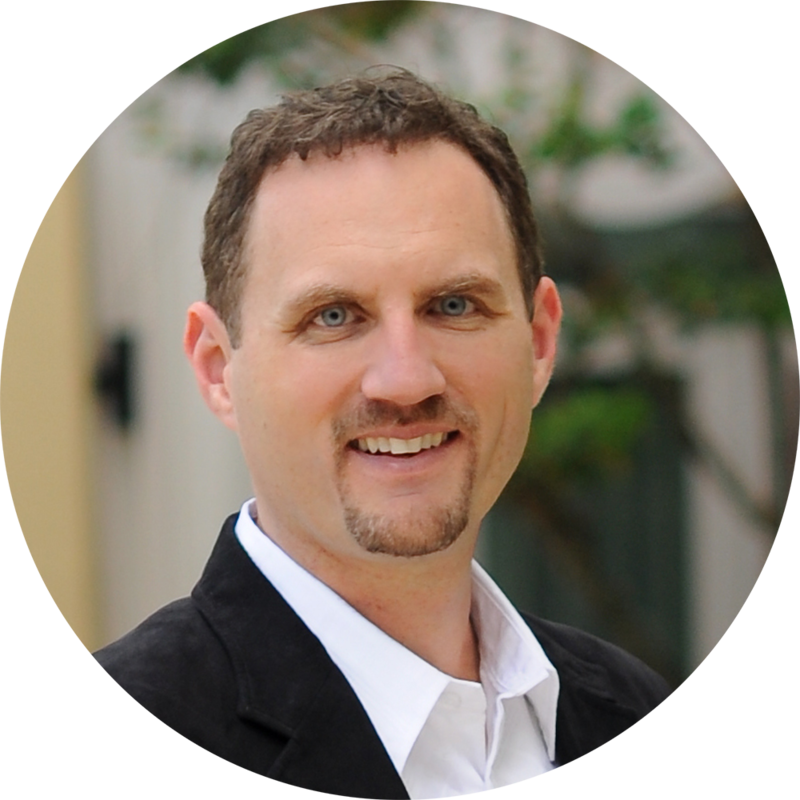 Sean is the founder of Sean Smith Ministries/Pointblank Intl. and has been in ministry for 30 years. He is married to Christa and is a father of two children, Brandon and Brittany. Sean has been involved in University outreaches, overseas missions, conferences, Bible schools and Body ministry for the entirety of his time in ministry. Sean has authored 3 books including his most recent "I Am Your Sign". His heart burns to see an outpouring of the Spirit rock this nation. He also desires to see the name of Jesus made famous upon the lips of a generation. Currently his ministry offices are in San Ramon, CA and travels as an evangelist, equipper & revivalist to stir God's people to fullness. In 2005 William Wood had a dramatic encounter with God where he was supernaturally delivered from alcohol and drug abuse. Since this encounter he has had a passion for revival and for seeing people step into the fullness of what Christ paid for on the cross. For William, Ephesians 4:11–13 is a crucial passage: “And He gave some as apostles, and some as prophets, and some as evangelists, and some as pastors and teachers, for the equipping of the saints for the work of service, to the building up of the body of Christ; until we all attain to the unity of the faith, and of the knowledge of the Son of God, to a mature man, to the measure of the stature which belongs to the fullness of Christ”. In light of this scripture, William is focused on equipping the saints for the work of ministry. His heart is to see the body of Christ become a mature man unto the measure of the stature that belongs to the fullness of Christ. As Jesus himself walked the earth as a mature son, William’s passion is to see the body of Christ walk in the same manner, thus fulfilling the declaration Jesus made in John 14:12, that we would do the works He did and even greater. 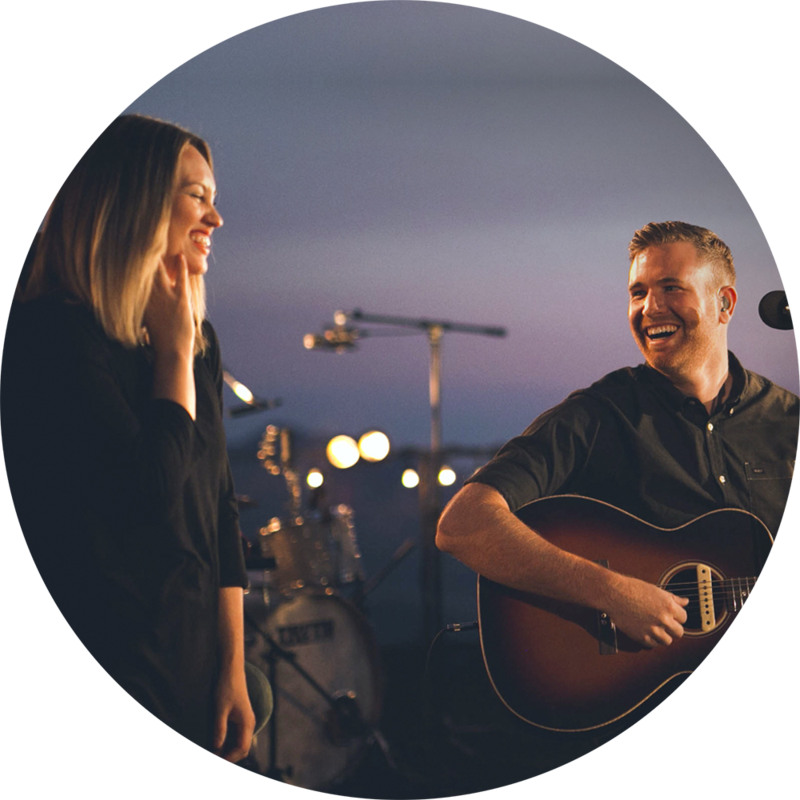 Paul and Hannah McClure are worship leaders and songwriters at Bethel Church in Redding, California and are a part of Bethel Music’s artist collective. 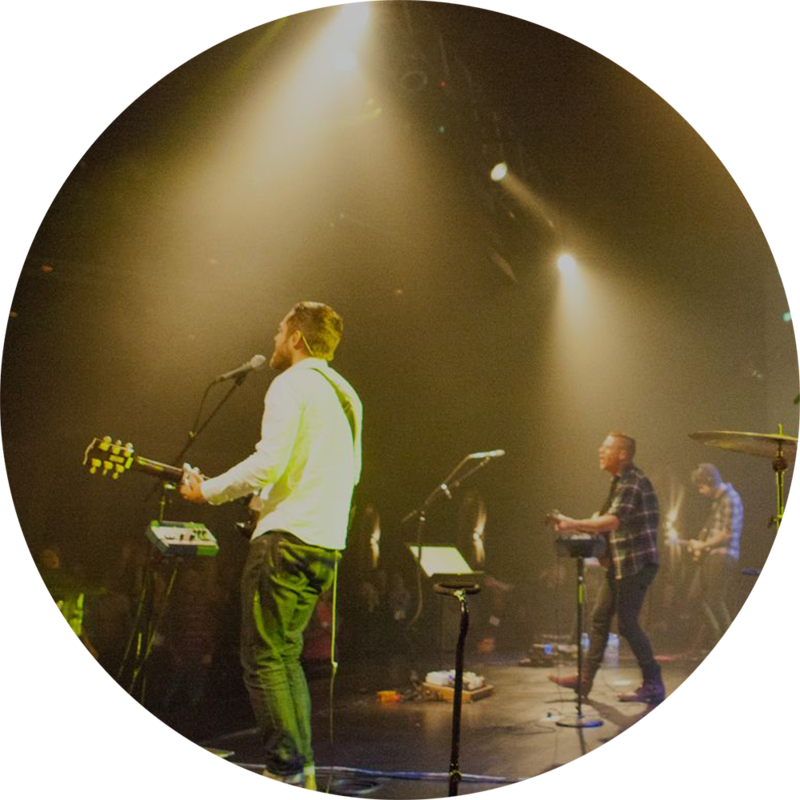 They began leading worship as teenagers in their hometown of High Point, North Carolina and co-authored “God of the Redeemed” in 2010 with Jeremy Riddle, featured on Bethel Music’s Be Lifted High album. Paul and Hannah have been married six years and relocated to Redding, CA in 2011. Bethel Music’s upcoming album, We Will Not Be Shaken features two of their original songs, “Jesus We Love You”, and “My One Thing”. 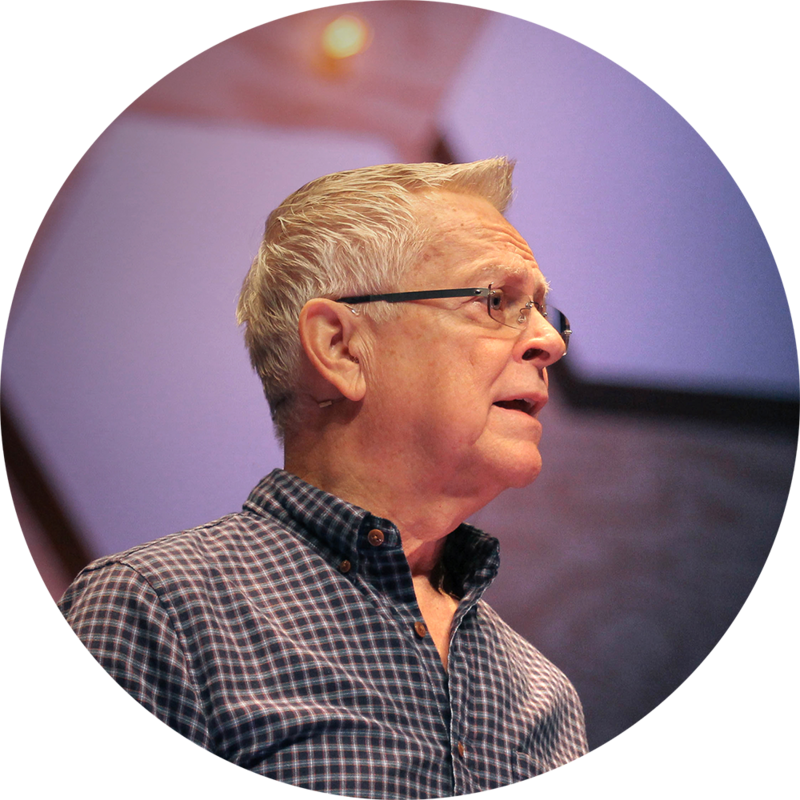 Steve Swanson has traveled throughout the world leading people in worship. 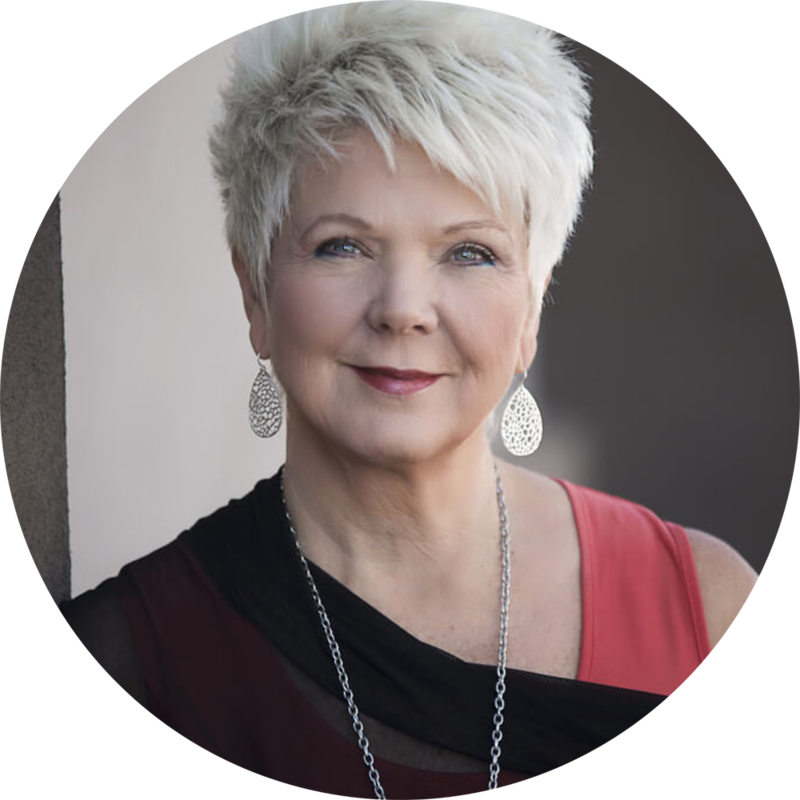 He has led worship in conferences with many powerful ministries of the Kingdom such as: Randy Clark, Heidi Baker, Patricia King, Paul Keith Davis, Bill Johnson, JoAnn McFatter, Julie Meyer, Joshua Mills and many more. Steve carries a powerful anointing and impartation in worship, intercession, and prophecy, which creates an atmosphere of breakthrough in worship and opens the heavens. His unique gifting and passion allow worshipers to experience freedom, joy, and intimacy with the Lord. 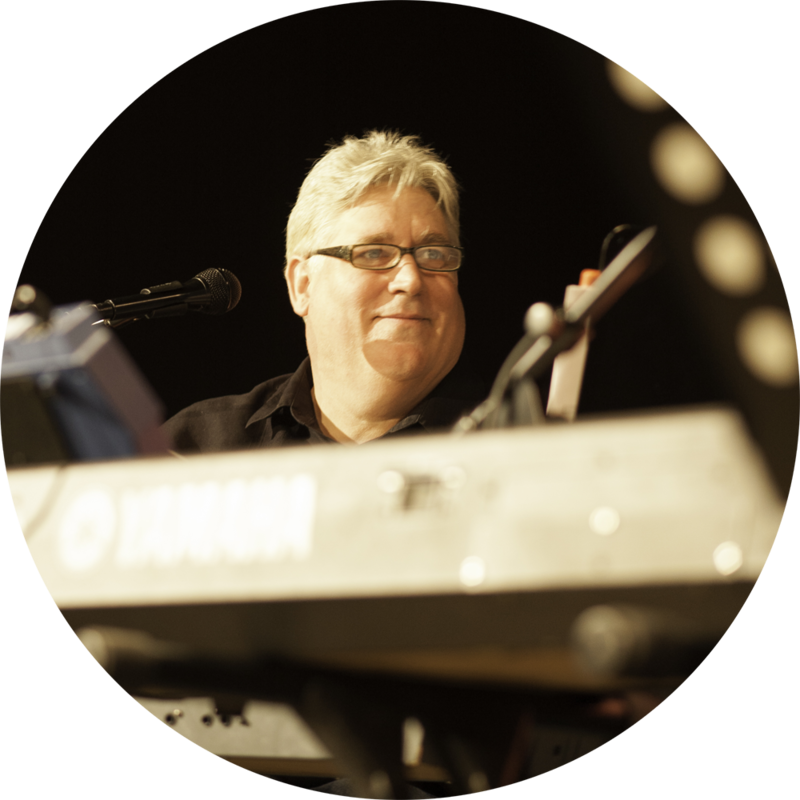 Steve has released 20 worship CD’s and continues to record and produce CDs. Steve and his wife Lisa oversee Friends of the Bridegroom Worship Ministries, a ministry dedicated to the release of His creativity in worship, the arts and healing. Life Center is on an adventure with God. That seems to be our one constant. Since our earliest beginnings over thirty years ago, we have been marked by a devotion to the Word of God and its creative power. Our deepest longings have been to encounter God through unrestrained worship, passionate prayer, and unwavering obedience. These foundations have shaped us into who and what we are today. We believe in Presence and creating a place of authentic encounters with the love of God that brings healing, miracles, and freedom. Extravagant worship – giving all of our thoughts, actions, and feelings to express our love for God. Passionate prayer for all people, all nations, all the time. Voice of the Prophets gathers prophetic voices from across the generations to equip, build up, and unify the body of Christ. Many are asking, “What is God saying? What is His perspective?” We are in a time of cultural turmoil & disunity, but Ephesians 4 says that God is using prophets, among other gifts to bring us all into unity, maturity, and stability. We therefore present VOP as an opportunity for believers to come together and hear what God is saying from a global perspective. Come expecting to receive prophetic insight and direction both personally and corporately, reconnect with old friends and forge new lifelong friendships. Be launched into your destiny and gain a new awareness of God’s strategy in the season ahead. In addition, every attendee will have the opportunity to receive prophetic ministry from Global School students. Evenings stream free at live.globalwakening.com. Active Global On Demand subscribers can watch all sessions live. On Demand watching requires the First Access Package. A special early meeting & luncheon just for pastors, senior ministry leaders, and missionaries. Featuring Randy Clark, Tom Jones, Shawn Bolz and worship with Steve Swanson.